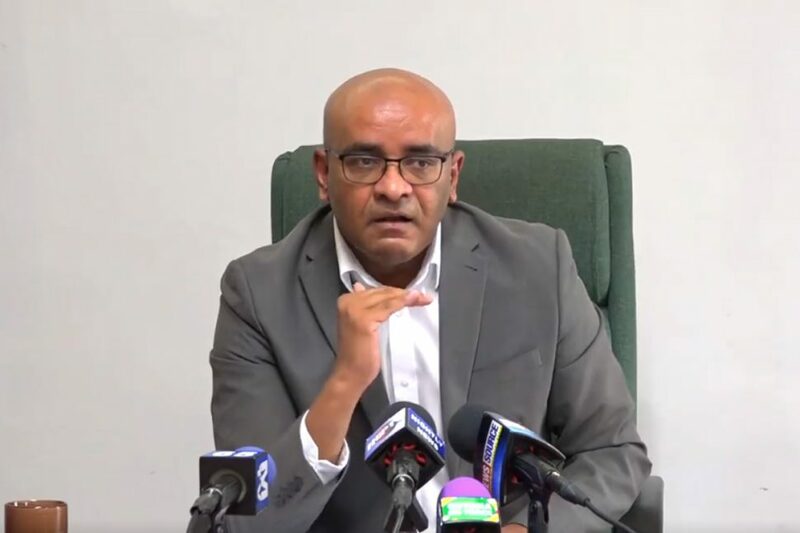 Opposition Leader and PPP General Secretary, Bharrat Jagdeo last night (March 19th), rejected the Guyana Elections Commission plan for the holding of general elections in November this year following house-to-house registration. On his Facebook page, Jagdeo said that he wished “to make it clear, that the PPP/C will never accept the November 2019 date for the holding of elections as is being put forward by the three APNU+AFC nominated GECOM Commissioners and the unilaterally appointed Chairman”. A three-month period for the staging of general elections following the successful passage of the December 2018 motion of no-confidence against the government comes to an end tomorrow and can only be extended if the opposition PPP/C joins in supporting APNU+AFC. The extension would have to be granted by two-thirds of the National Assembly. It appears unlikely that such a deal will materialize meaning that after Thursday March 21. the government would be deemed to be illegal. It was only on the 66th day after the passage of the no-confidence motion that President David Granger wrote GECOM urging that it prepare for elections. The Government is still awaiting the final decision from the Guyana Court of Appeal and the Caribbean Court of Justice as regards the validity of the No-Confidence Motion. GECOM has proposed that they would go ahead with their planned door-to-door voter registration to clean up the bloated voters lists and add persons now at the voting age of 18. The funding for this exercise was in the 2019 budget. This exercise was usually done every seven years and that process is now long overdue.